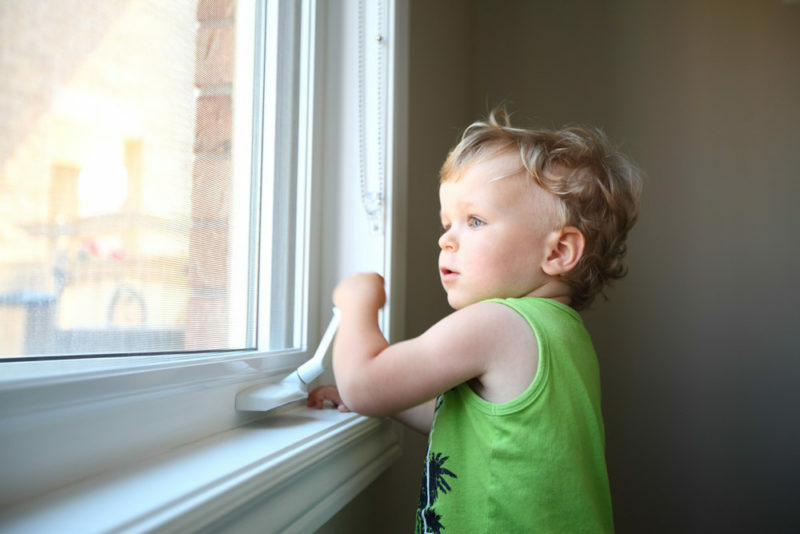 The first step in baby proofing your home is to look at the environment from the point of view your baby will have once it starts crawling. By crawling around your home on your hands and knees, you can see the world from a baby’s-eye view, which will present dangers you hadn’t seen before. As your child starts to walk, you of course will need to reevaluate your child proofing measures.